on a short term basis. so they get a feel for the full-scale study abroad experience. 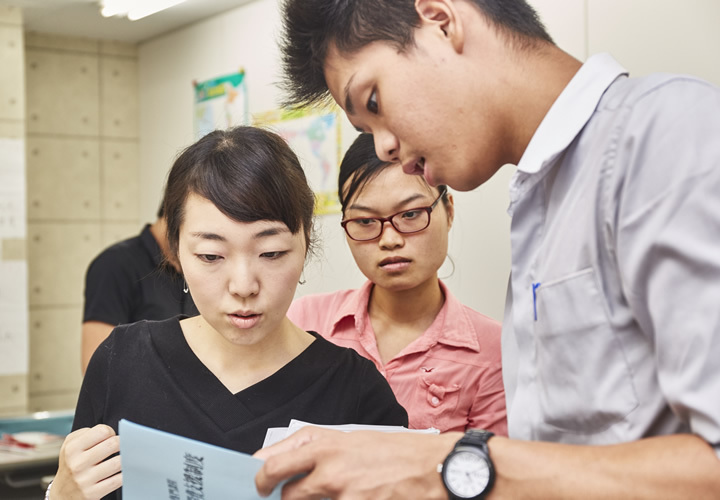 and Japanese cultural experience programs can be organized upon request. those who want to study for less than 90 days. *Please inquire in advance so we may be able to present options for starting dates. 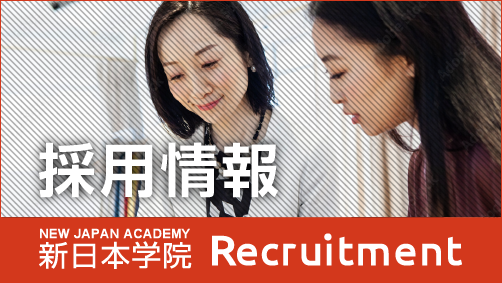 Please feel free to contact us for Japanese language Training for corporates, Japanese Cultural experience, or summer and winter vacation courses. Our representative will be more than happy to talk to you with a proposition.